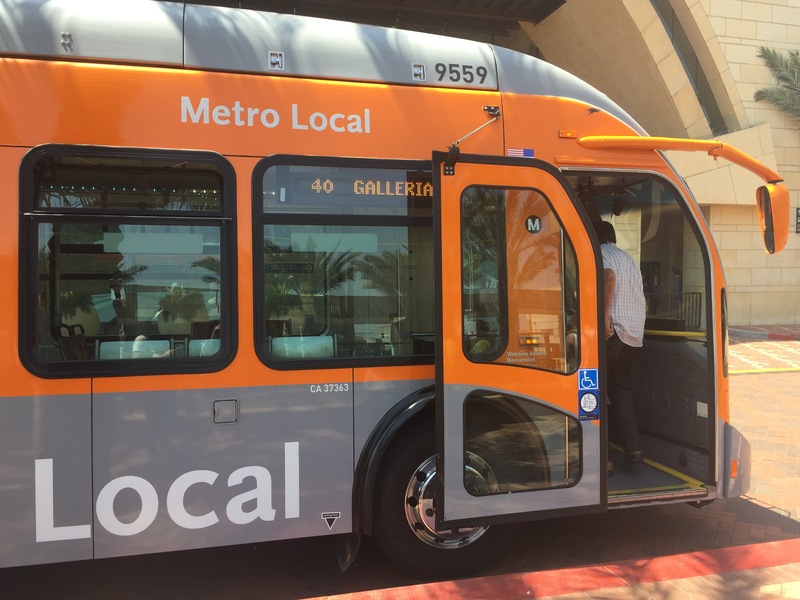 3COTECH, Inc. has been selected by the Los Angeles County Metropolitan Transportation Authority (Metro) to provide services for the Countywide Sustainability Annual Report and Performance Metrics (Project). 3COTECH, Inc. is advising Metro in the selection, evaluation, and reporting of existing and additional metrics used for countywide sustainability planning. 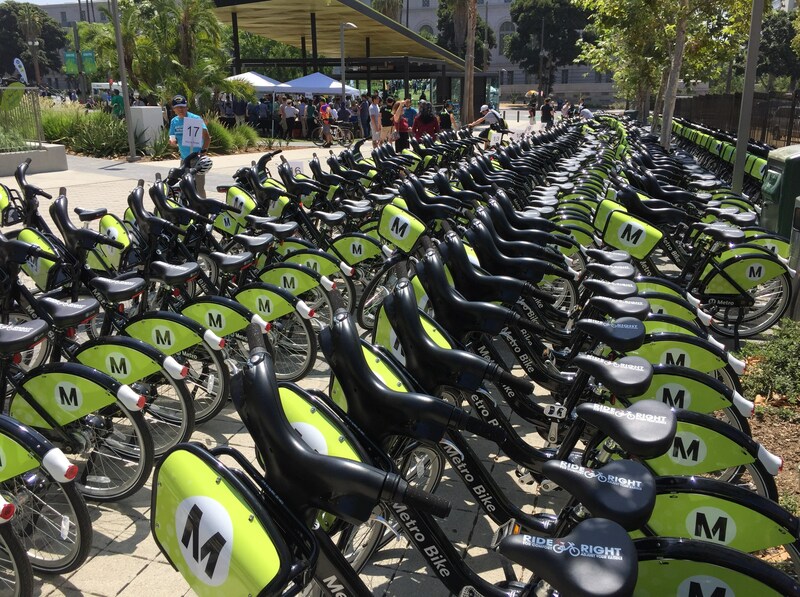 It will also advise on the selection of sustainable transportation-related case studies in Los Angeles County that exemplify new and innovative sustainable transportation projects and inspire more projects of this type. 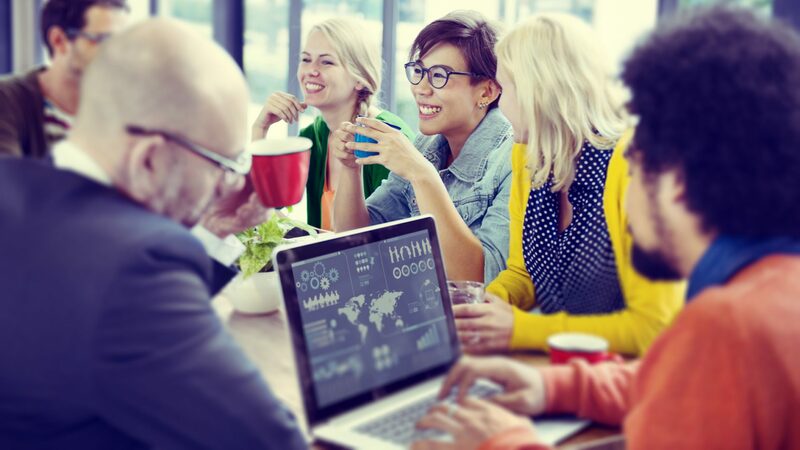 The scope of work includes sustainability case studies; metrics research, selection and analysis; a framework for performance targets; research and recommendations for hosting options for an interactive display; and a final report and presentation. An optional task (Task 7) is to develop and maintain an interactive display for the performance metrics. The 3COTECH team will assist Metro in developing the platforms by which its sustainability efforts can be measured and communicated, both now and into the future. The Countywide Sustainability Planning Policy (CSPP) for Los Angeles County Metropolitan Transportation Authority (Metro) was adopted in 2012 to define sustainability for Metro and to direct action to incorporate sustainability in all aspects of Metro’s planning, programming, and project delivery. The policy lays out a broad vision of sustainability that is not limited to environmental considerations. By establishing three principles (connect people and places, create community value, and conserve resources) the policy establishes Metro's interest in the full array of societal benefits that can stem from Metro planning and investments.